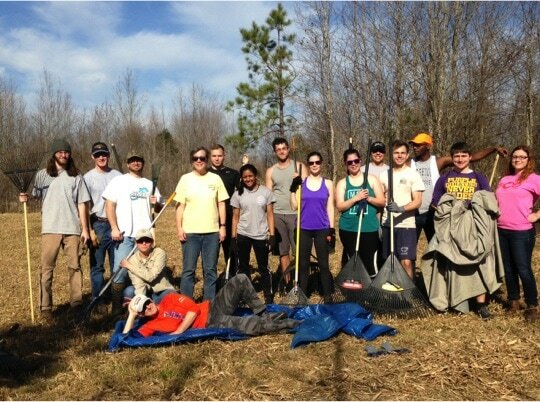 A long-term ecological experiment provides a central theme to the biology curriculum at ECU and the foundation of multiple research-based courses. Since its inception, undergraduate students have been involved in all aspects of project design and data collection. The experiment generates publishable data on the factors that shape patterns of diversity and community composition. 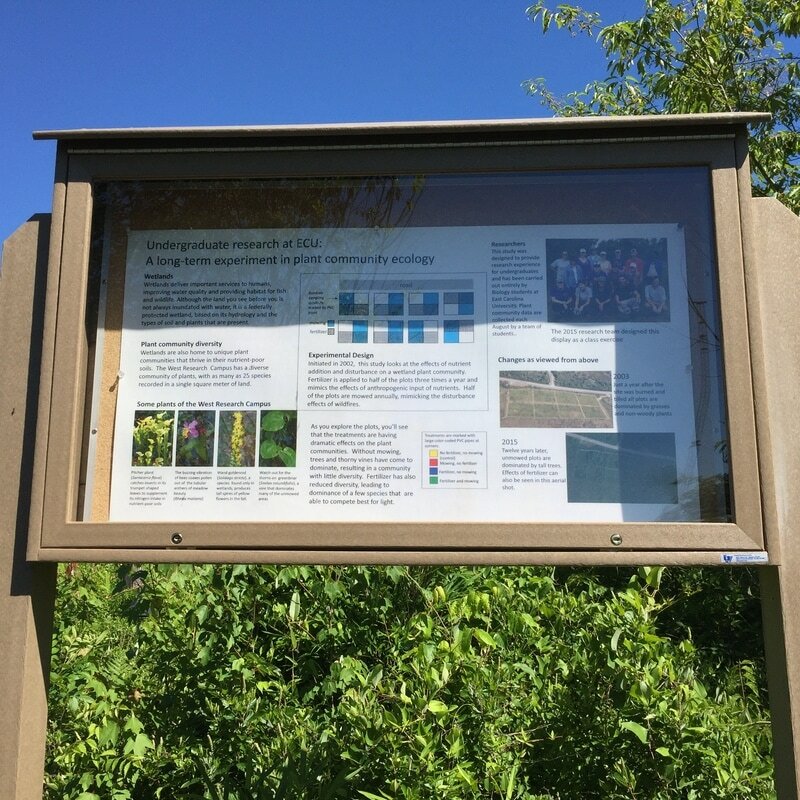 Located in a wetland habitat at ECU’s West Research Campus (WRC), the experiment was originally designed to examine the effects of anthropogenic nutrient addition and disturbance on plant communities. 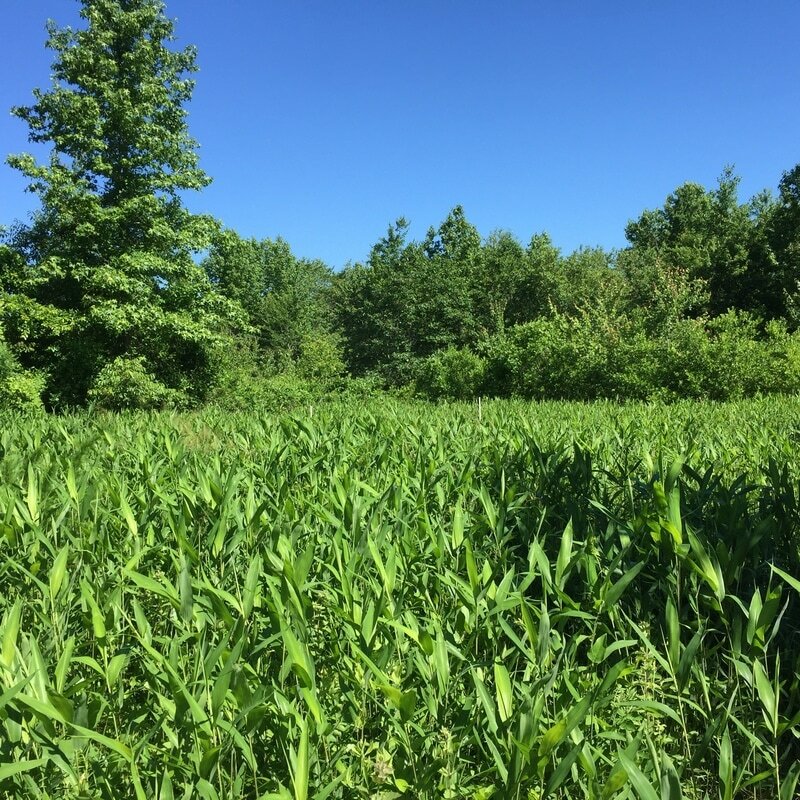 Initially funded by a NSF award to Dr. Carol Goodwillie (ECU) in 2002, this long-term experiment tests the effects of fertilization, mowing, and their interaction on wetland community diversity and function in an array of eight 20 × 30 m blocks. In the keystone research course in Vegetation Sampling and Analysis, students collect annual plant community data from this site and test hypotheses of their own design using the cumulative data set. In a major expansion of the project, Dr. Ariane Peralta and her lab have been looking at the effects of the fertilization and mowing treatments on the soil microbial community since 2014. 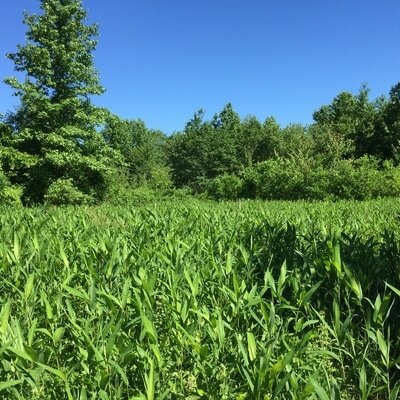 Ongoing studies using direct cultivation, metabolic assays and culture-independent next-generation sequencing methods are building a cumulative record of microbial diversity, community composition and function in the treatment plots. In Fall 2016, a new module on soil microbes was incorporated into Peralta’s Microbiology lab course.